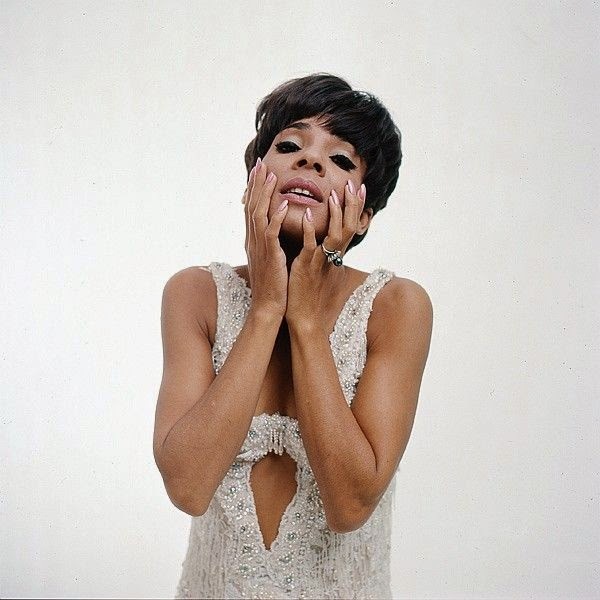 Here are two songs of the great Shirley Bassey: the first one was released in 1966, and specially written for her, and was a firm favourite in her live stage performances over many years; the second one was released in 1970, and invariably opened her live performances during the early 1970's. 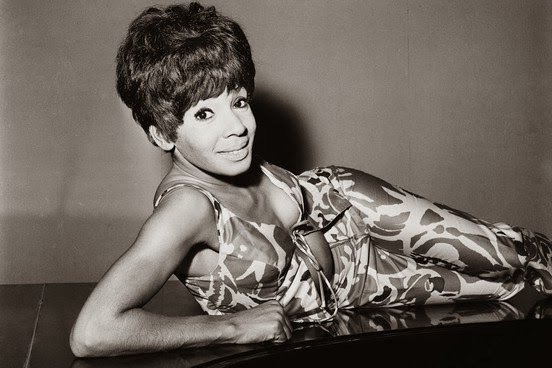 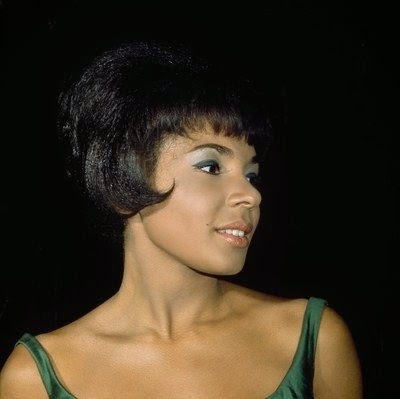 Not only is Shirley Bassey one of the most renowned, talented and successful singers, a top entertainer for more than fifty years, gifted with one of the biggest voices ever heard, but she is also one of the most beautiful and glamorous women of the world! 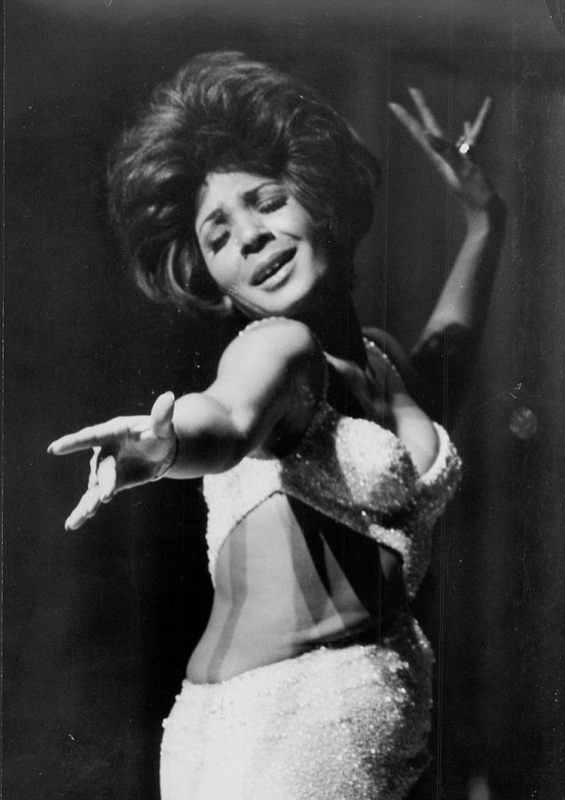 Enjoy this little trip with the immarcescible Shirley! 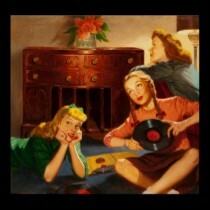 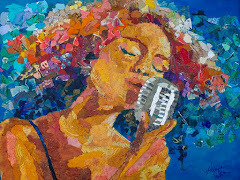 A duet (medley) with Andy Williams. 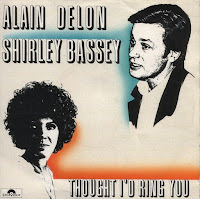 And here is a wonderful, and rarely heard, song (music by Michel Legrand and lyrics by Marilyn & Alan Bergman), magnificently performed by Shirley Bassey. 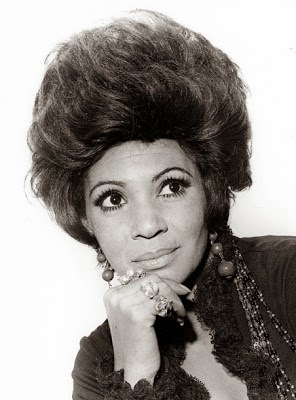 First released in 1971 on her album "Something Else" and as B-side of her "Diamonds Are Forever" single, this song is also entitled "Little Boy Lost". 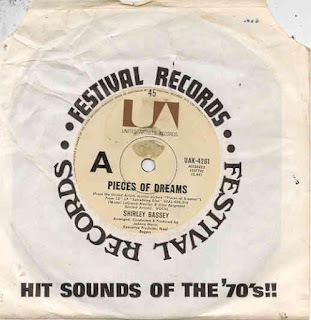 It was the title song of the 1970 United Artists movie "Pieces Of Dreams" (in which it is sung by Peggy Lee). 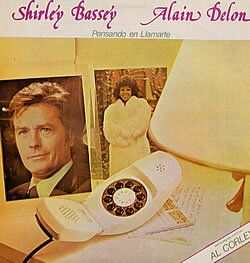 It has also been recorded by Barbra Streisand, Sarah Vaughan, Della Reese, Mel Tormé or Jack Jones. 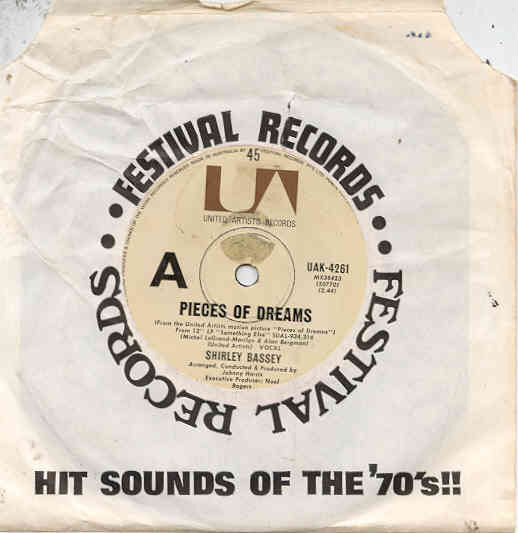 It was nominated for an Academy Award in the category "Best song" in 1970.